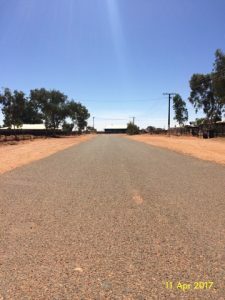 Finke is a small desert community, almost 450km drive South of Alice Springs. 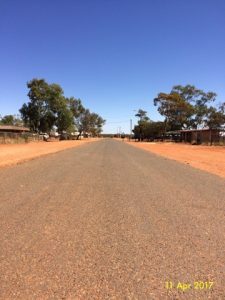 We’re very proud of their efforts in keeping their community clean and tidy and wish them luck in the Territory Tidy Towns 2017 competition. 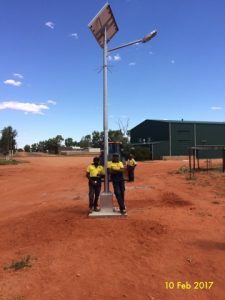 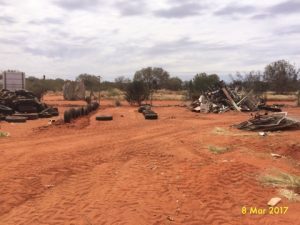 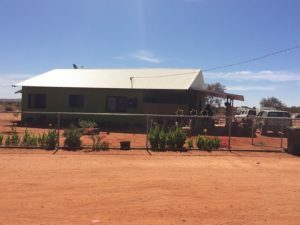 Take a look at these photos of Finke looking squeaky clean – including the Finke rubbish tip and even a new solar light that has been installed!